Riverfront Residence (former Rio Casa) is a new launch development by Oxley. 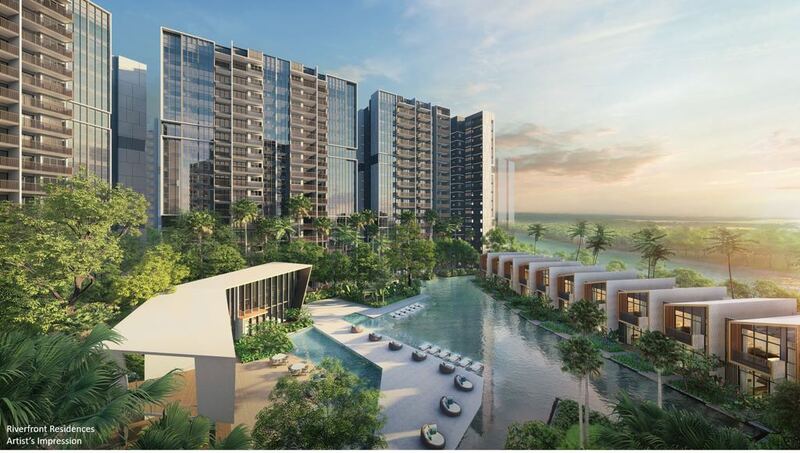 The river-fronting estate along Hougang Avenue 7 has more than 200 metres of riverfront and greenery views. Nestled in a mature housing estate, the former privatised HUDC, is surrounded by amenities like schools, shopping malls which cater your every family needs. Riverfront Residence will be launch in Q3 2018. For the latest updates on the project, simply fill up your information below and our salesperson will get in touch with you shortly!